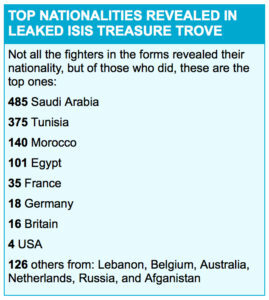 (by Stuart Ramsay, Chief Correspondent, Britain’s Sky News) – Tens of thousands of documents, containing names, addresses, telephone numbers and family contacts of Islamic State (IS) jihadis, have been obtained by Britain’s Sky News. [Approximately 22,000] nationals from at least 51 countries, including the UK, had to give up their most personal information as they joined the terror organization. Only when the 23-question form was filled in were they inducted into IS. Junaid Hussain, killed in a drone strike, was the head of Islamic State’s media wing who along with his wife former punk rocker Sally Jones, plotted attacks in the UK. Her whereabouts are unknown. 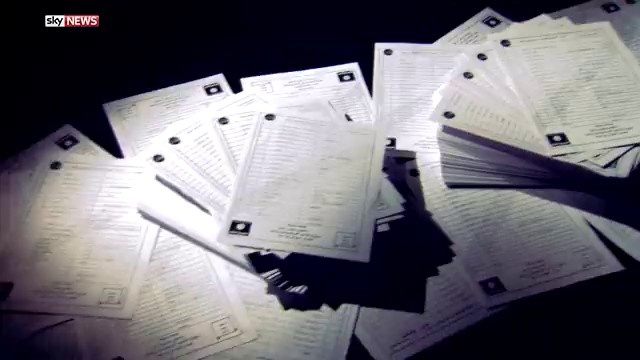 Reyaad Khan from Cardiff, Wales, joined the Islamic State in 2013 – his registration form is among those found. He was well known for appearing in a highly produced Islamic State propaganda video. He was later killed. The key breakthrough from the documents is the revealing of the identities of a number of previously unknown jihadis in the UK, across northern Europe, much of the Middle East and North Africa, as well as in the United States and Canada. Their whereabouts are crucial to breaking the organization and preventing further terror attacks. [The documents also show the name of the ISIS ‘fixer’ who ‘recommended’ the individual on the form, giving intelligence officials a better idea of who runs the group’s recruitment network. Some of the telephone numbers on the list are still active and it is believed that although many will be for family members, a significant number are used by the jihadis themselves. The files were passed to Sky News on a memory stick stolen from the head of Islamic State’s internal security police, an organization described by insiders as the group’s SS [Nazi Germany’s SS was the foremost agency of surveillance and terror]. He had been entrusted to protect the organization’s core secrets and he rarely parted with the drive. The man who stole it was a former Free Syrian Army convert to Islamic State who calls himself Abu Hamed. Disillusioned with the Islamic State leadership, he says it has now been taken over by former soldiers from the Iraqi Baath party of Saddam Hussein. He claims the Islamic rules he believed in have totally collapsed inside the organization, prompting him to quit. From the attacks in Tunisia and the Bataclan massacre in Paris, it is clear that IS is refocusing its base of operations abroad and is intent on carrying out high-profile attacks in Western countries, something that security chiefs across Europe are warning about right now. Reprinted here from Britain’s Sky News for educational purposes only. May not be reproduced on other websites without permission from Sky News. 2. List all additional information obtained from the documents. 3. What does the reporter say is the most important/significant part of the information obtained from the ISIS documents? 4. How were these ISIS recruits and fighters able to travel freely between Britain and hotspot countries? 5. 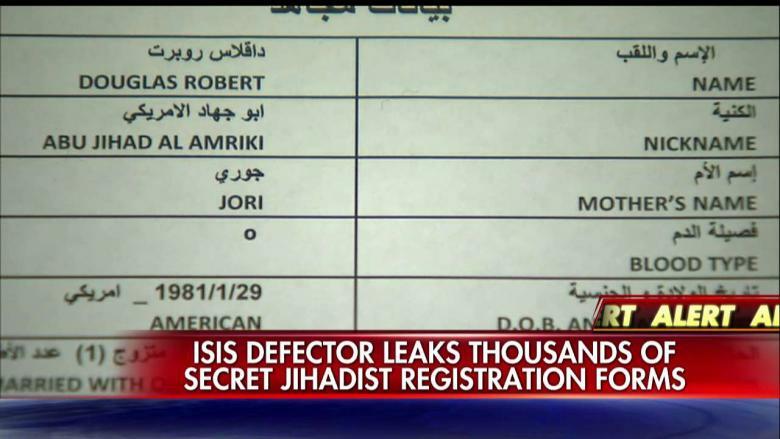 How did Sky News obtain the memory stick containing such a vast amount of ISIS information? Be specific.